Wow, these bikes are sweet. 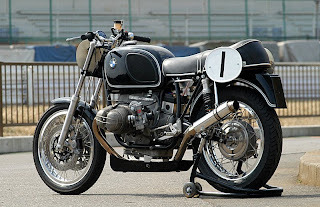 Ritmo-Sereno is a japanese custom bike shop turning vintage european bikes into awesome cafe racers. 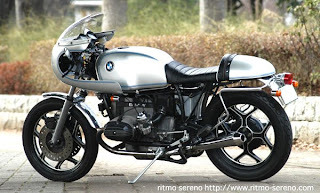 Its not often you see many european cafe racers in japan. Not with all the Yamaha’s and Kawasaki’s over there. They also have a great collection of used bikes on their website. Helps if you can read Japanese though. Toire wa doko desu ka?